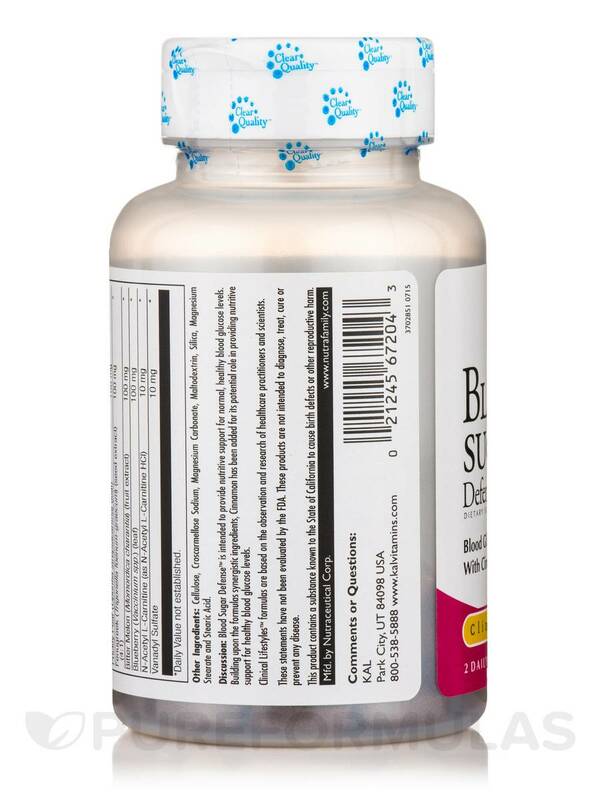 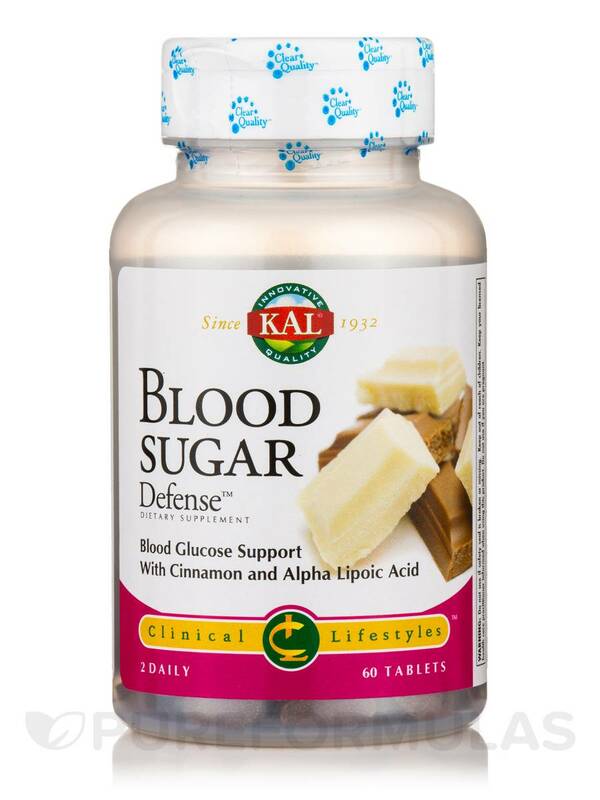 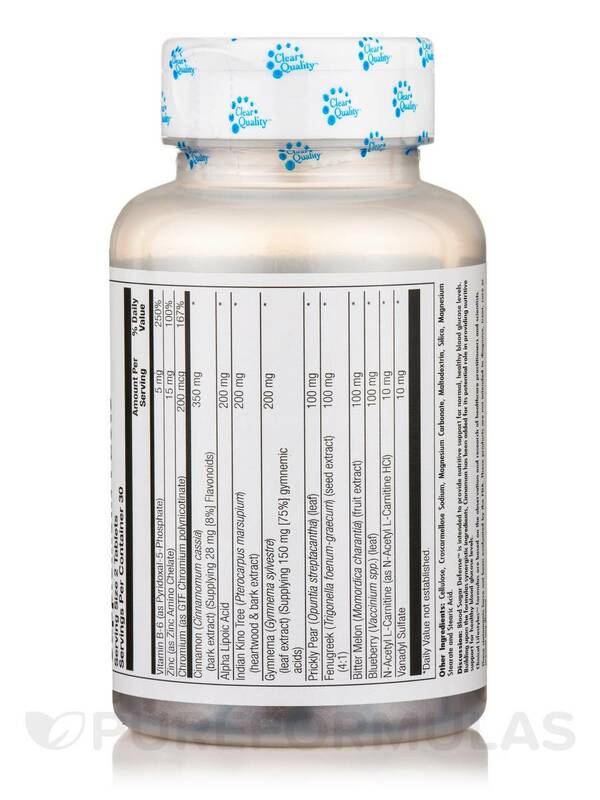 Blood Sugar Defense™ is intended to provide nutritive support for normal‚ healthy blood glucose levels. 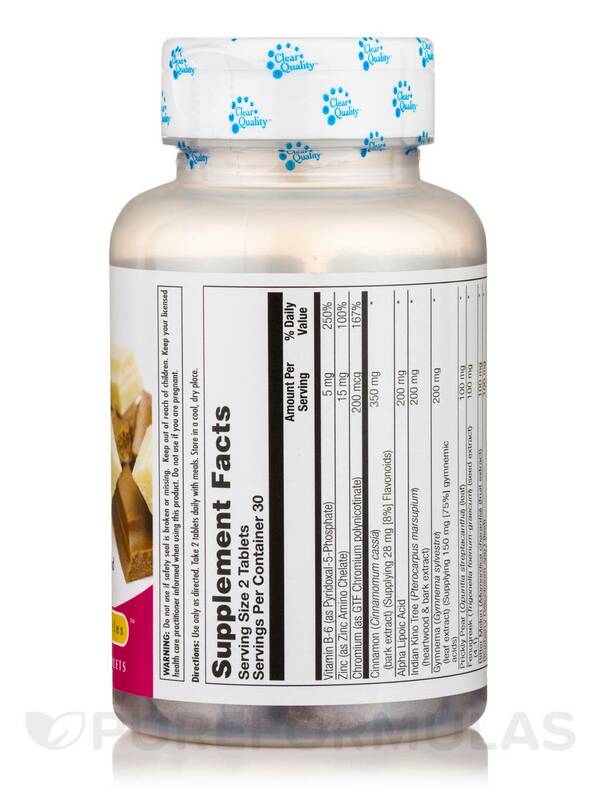 Building upon the formulas synergistic ingredients‚ cinnamon has been added for its potential role in providing nutritive support for healthy blood glucose levels. 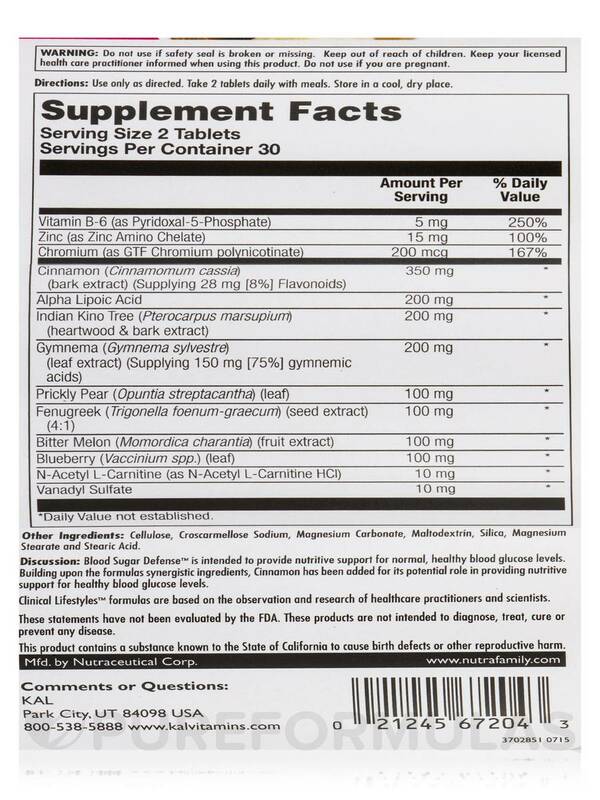 Other Ingredients: Cellulose‚ croscarmellose sodium‚ magnesium carbonate‚ maltodextrin‚ silica‚ magnesium stearate and stearic acid.